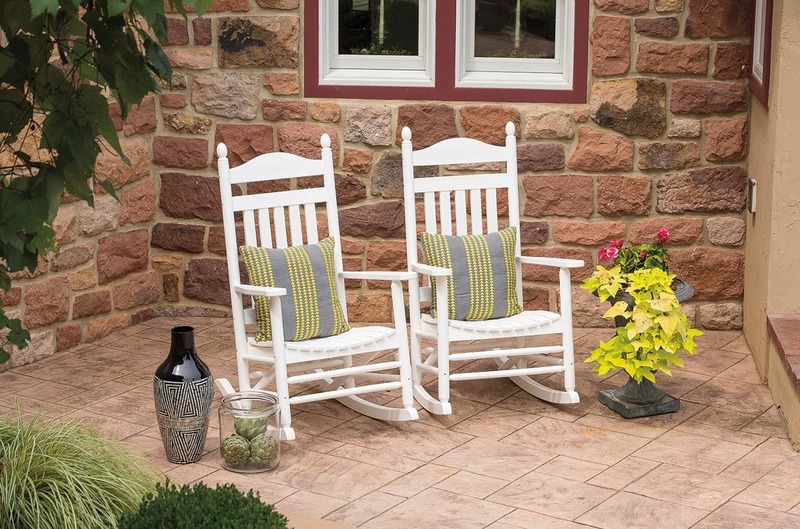 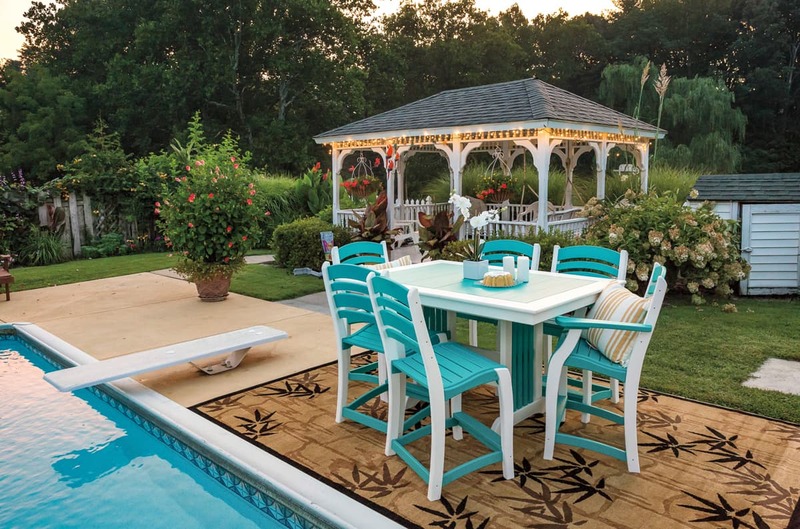 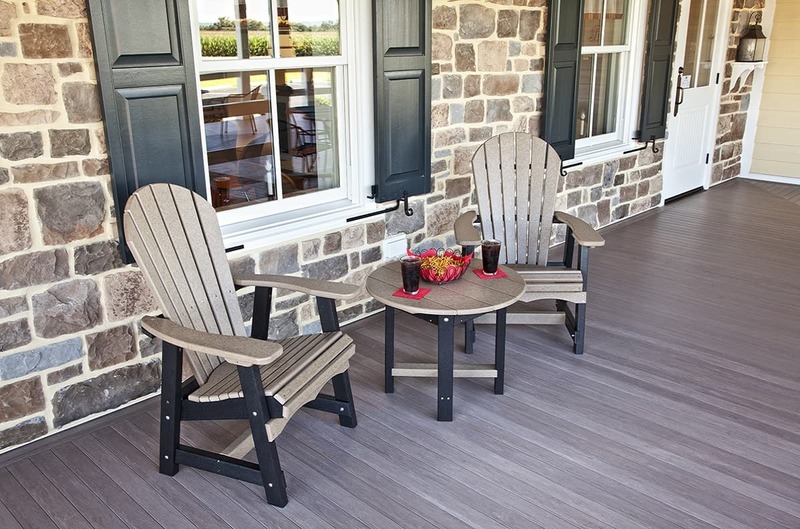 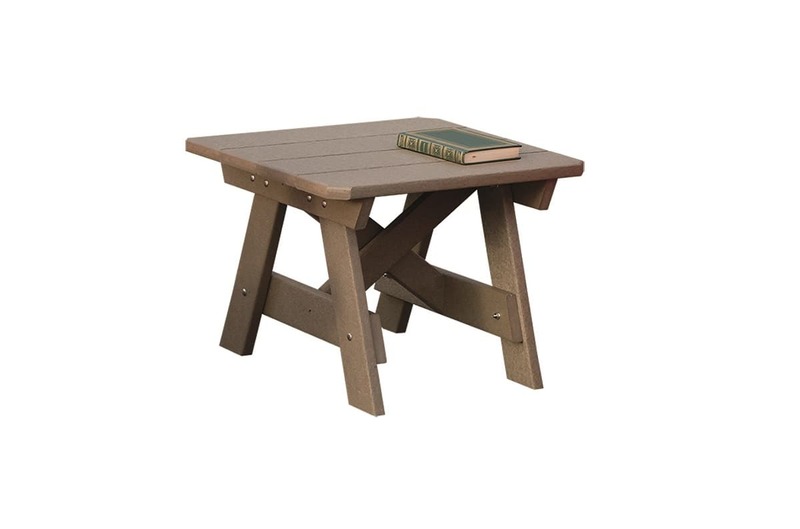 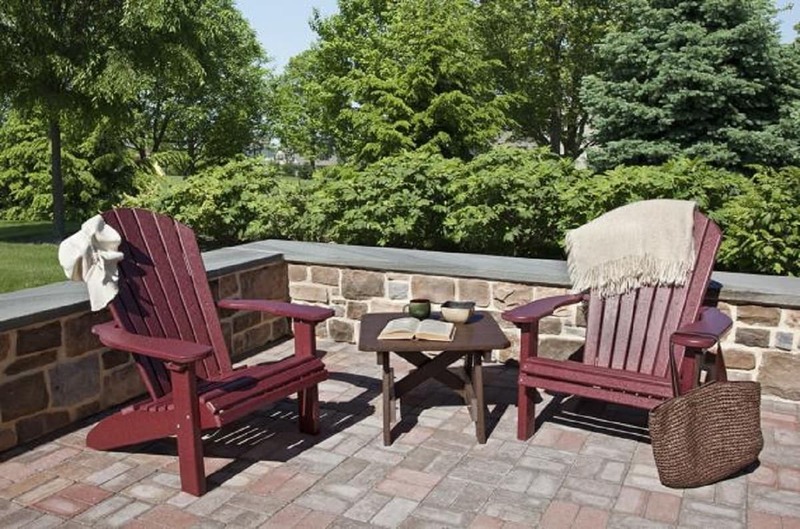 Here at All Amish Structures we offer casual outdoor furniture made from recycled plastic lumber (RPL) because it’s a durable, environmentally-friendly alternative to traditional lumber. 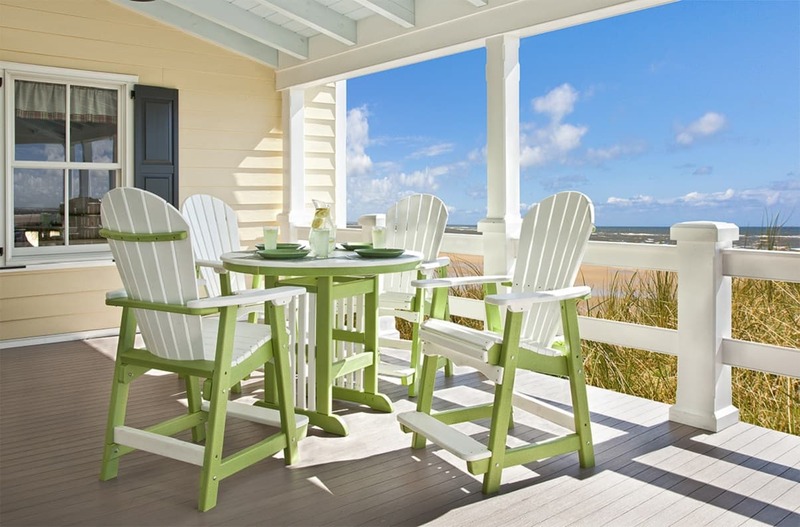 The material we use is made from an extremely high performance polymer that doesn’t require sealing, painting or staining. 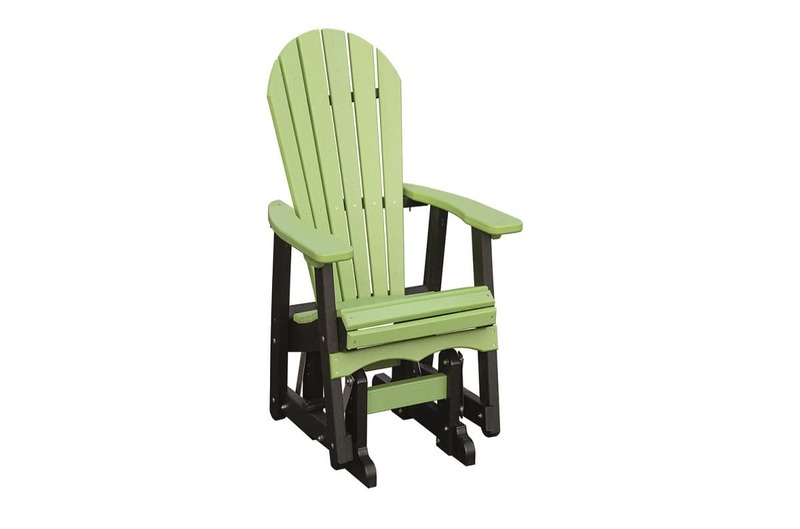 It will not rot or splinter, and contains UV inhibitors that resist fading. 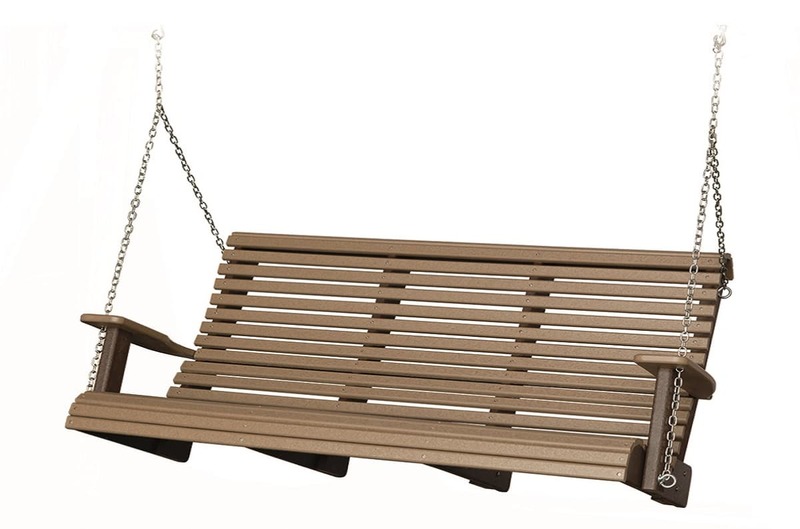 It contains no filler, such as wood fiber, that would cause moisture absorption and promote bacterial growth. 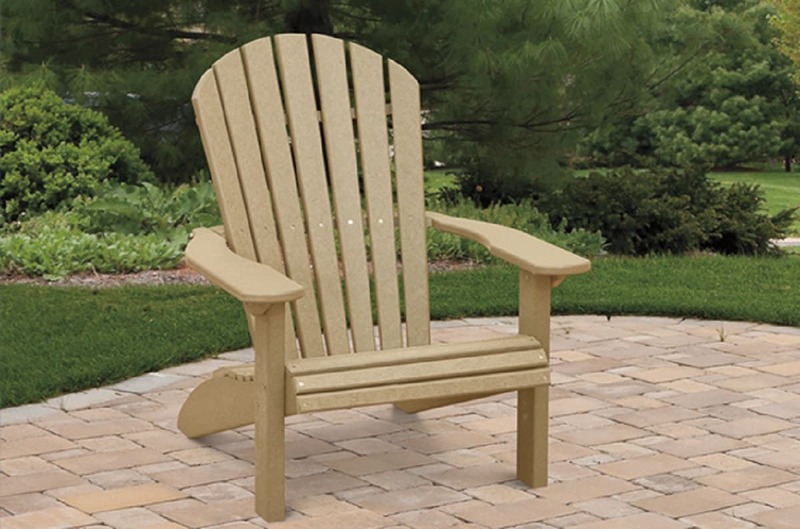 The recycled material used in our plastic lumber is a combination of consumer waste and industrial by-products which would normally be disposed of in landfills.